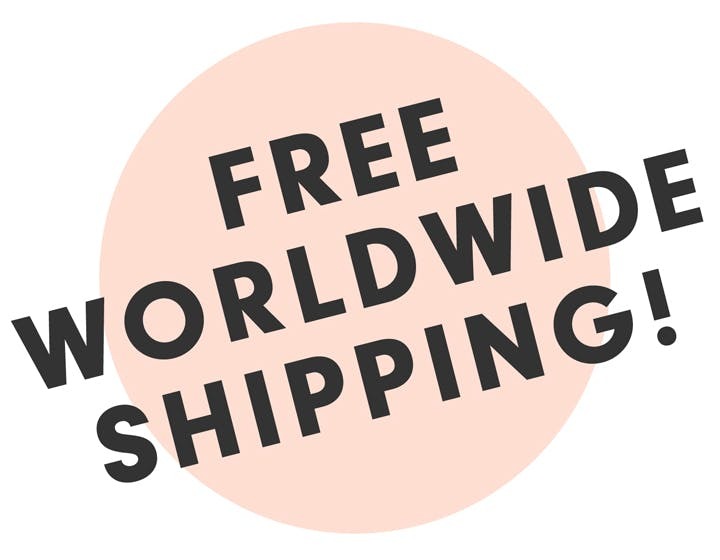 Home > Blog > Did someone say free shipping?! Did someone say free shipping?! That's right, you can now enjoy free shipping on anything, going anywhere! Hooray!